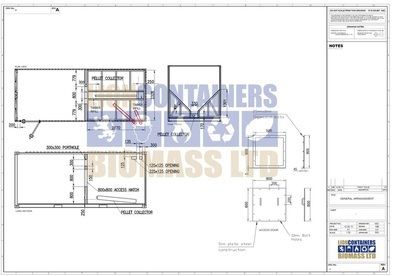 There are various accessory options that can be discussed with regards to Biomass Units. 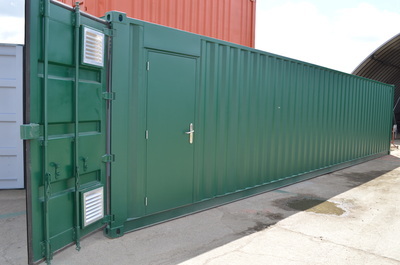 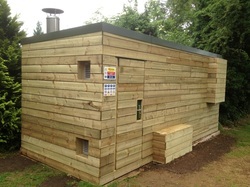 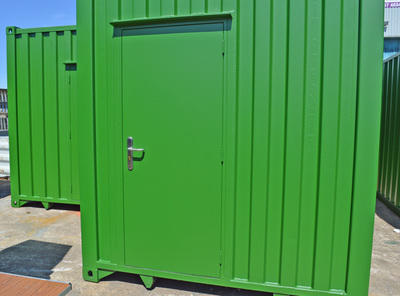 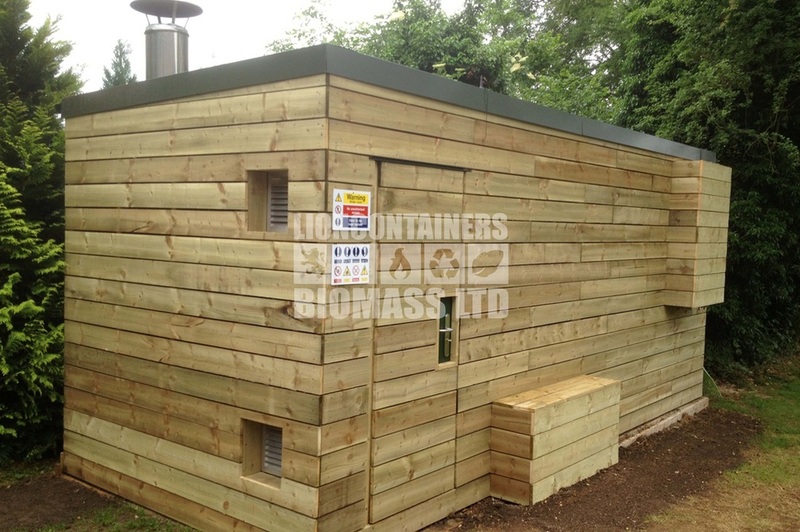 Lion Containers (Biomass) Ltd have vast experience of a wide range of biomass conversions, please use the links below to find out more about the options available. 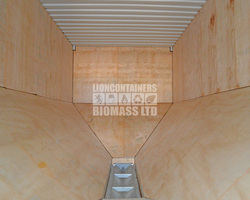 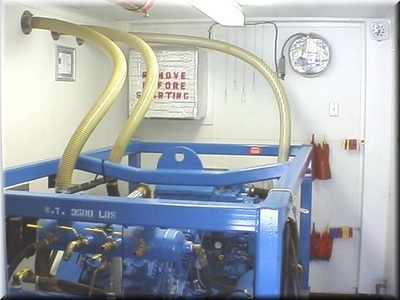 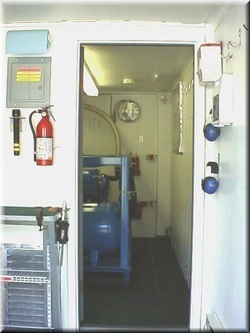 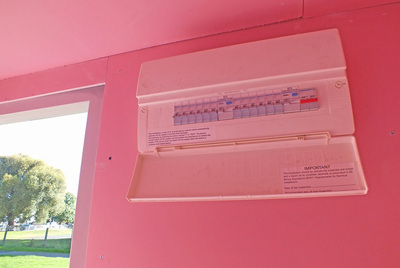 There are various options that can be discussed with regards to Biomass Units. 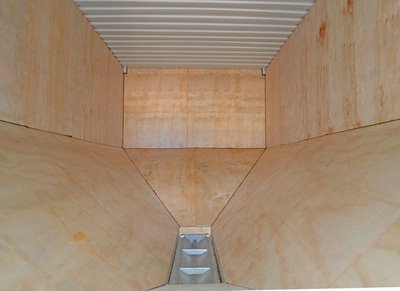 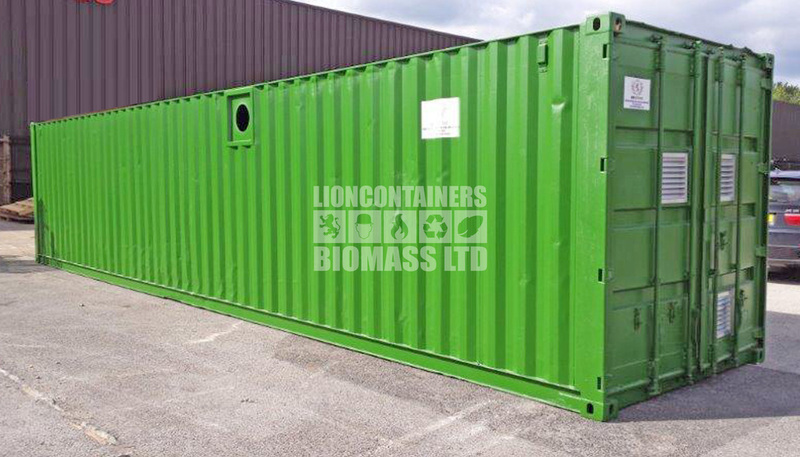 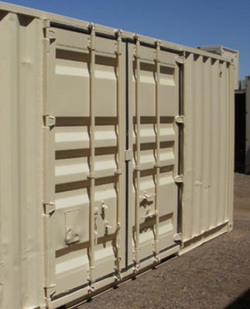 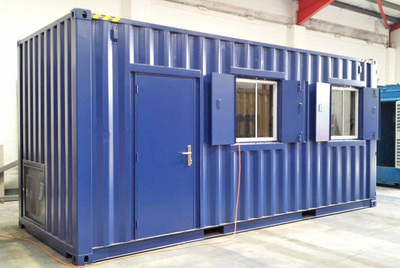 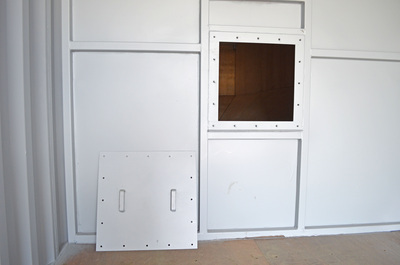 Lion Containers (Biomass) Ltd have vast experience of a wide range of biomass conversions, please click on the images below to read more. We have only included a small selection of what we can offer, we can build to your specification and will take anything into consideration. 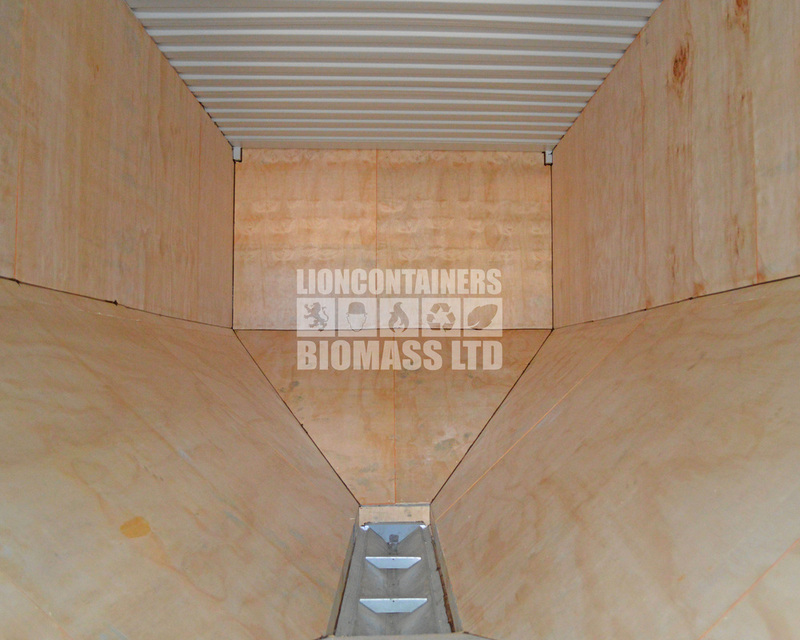 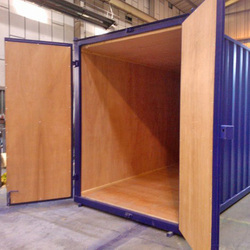 If you wish to speak to a biomass container expert, contact us today on 0333 600 6260.